March 24-27, 2013 International Youth Spring Discussion Camp of SD School Partnership Network participants was held in Braslav Gymnasium. 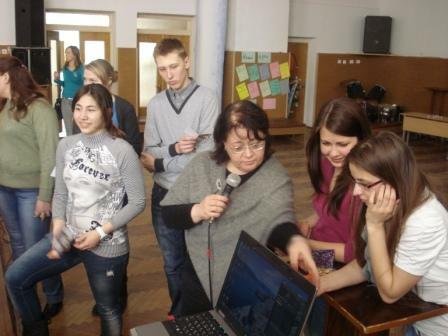 The aim of the Camp was to prepare groups of initiative youth for the Week of Sustainable Development that takes place in Belarus this year (April 20-28, 2013). 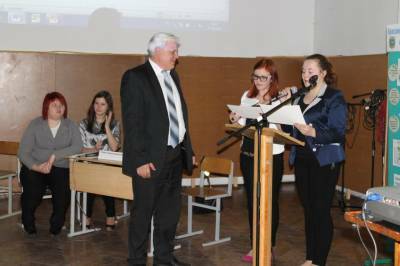 As the result of collaborative work of the Camp participants from different Belarusian schools (Braslav, Molodechno, Ivanovo, Minsk, Vitebsk) and from School #10, Daugavpils (Latvia), there were a number of ideas offered for realization. The Camp participants managed to apply their ideas to the SD Week-2013 Committee in Minsk and these initiatives were placed into the Regional Plan of SD Week events. Moreover, the participants tried to realize some of their ideas while working in the Camp: they visited the house of disabled people in Braslav and kindergartens, held a dance show in the streets of Braslav and interviewed people for the purpose of promoting the ideas of sustainable development. Afterwards they analized their success and failures in order to improve their initiatives. 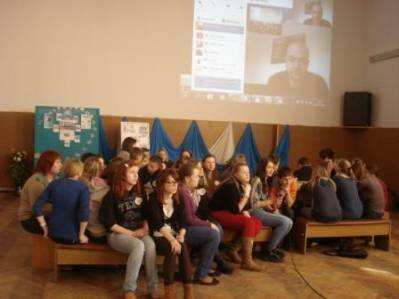 During the third day of the Camp work a SKYPE-conference was held and the participants could share ther ideas with Kirill Ilnitsky, a student of University of Trento and a member of YIEC NEWLINE, who helped to add new visions to the initiatives of the Camp members. After the Camp finished its work, the members of Braslav Gymnasium self-government organized a meeting with the representatives of Braslav Deputy Council where they presented their ideas of the SD of Braslav region and reached a decision to collaborate in order to put the presented ideas into life. 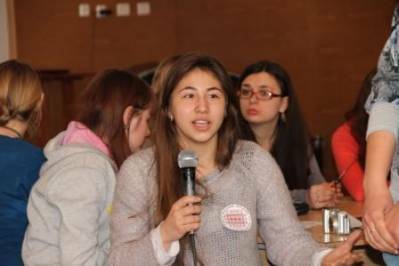 Here you can watch a short video about the International Youth Spring Discussion Camp of SD School Partnership Network participants.